The concept of photographer Kerényi Zoltán's project isn't novel, there are many different artists who have layered old photos onto the same spaces present day (there is even a flickr group dedicated to the form), but Zoltán's eye and technique are peerless. Operating out of his native Hungary, Zoltán makes composites mainly of Budapest, foregrounding the history that exists around us all the time which we don't always get to "see." 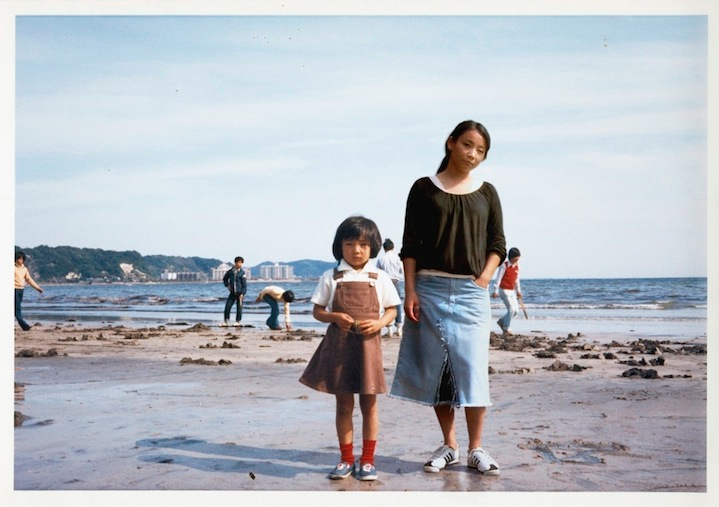 Tokyo-born, London-based photographer Chino Otsuka doesn't just layer old and new photographs on one another, she inserts her present-day self into childhood snapshots. 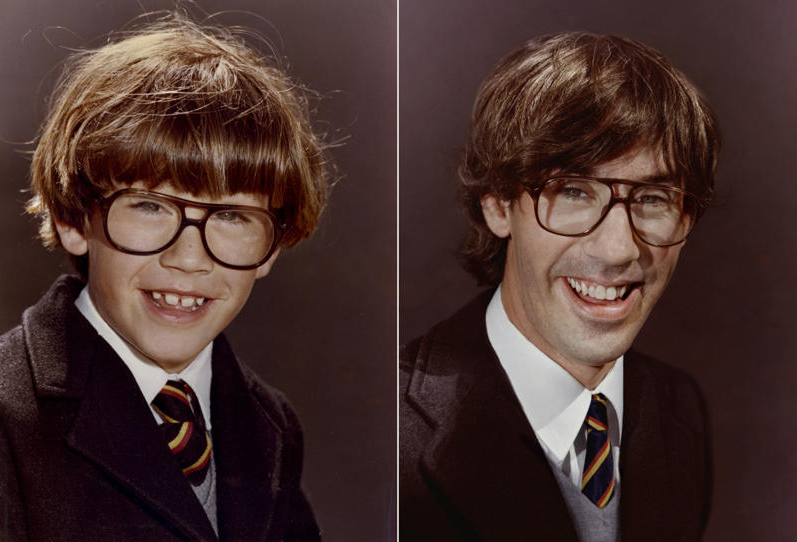 These double "self-portraits" act as an interesting comment on the passage of time, memory, and personal growth. She says, "The digital process becomes a tool, almost like a time machine as I'm embarking on the journey to where I once belonged and at the same time becoming a tourist in my own history." 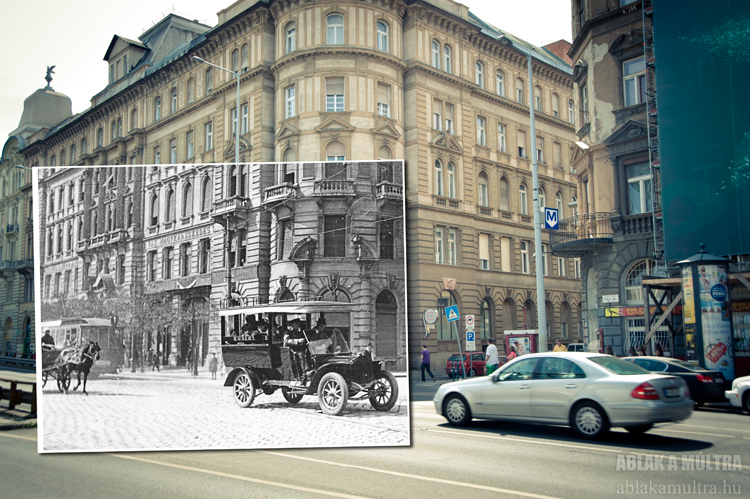 Photographer Iriana Werning has always been fascinated by old photos. She says, "I admit being a nosey photographer. As soon as I step into someone else’s house, I start sniffing for them. Most of us are fascinated by their retro look but to me, it’s imagining how people would feel and look like if they were to reenact them today" She made her imagination a reality, reproducing childhood photos with the same subjects present day. Her ability to match textures, colors, props, and general attention to detail reveals that care for the things which make old photos so precious.